Elementor is taking the WordPress world by storm. With an easy to use interface, tons of features in the free version and a super powerful Pro version, it has become the go-to tool for a large number of individuals and business owners. While Elementor offers a lot, there are certain things you can do to speed up your design process and improve your workflow. If you want to build some even more advanced layouts, you can use Elementor addons like PowerPack for Elementor. PowerPack currently offers 50+ Elementor Widgets. 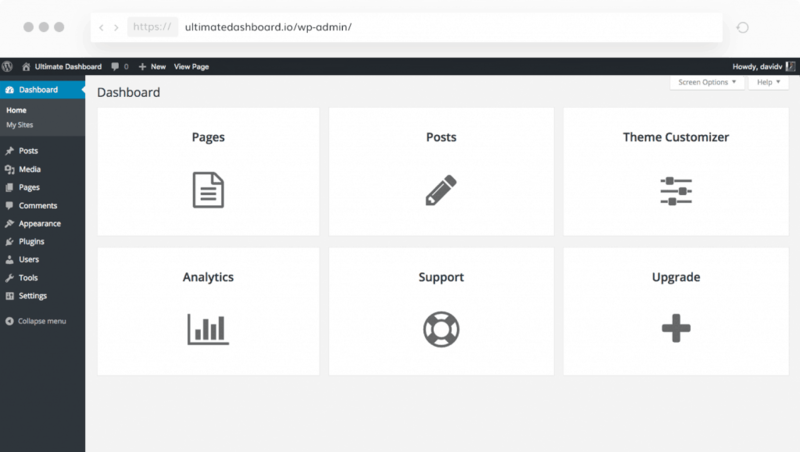 It’s built with performance in mind, regularly updated and backed by the team of WordPress experts at IdeaBox. Let’s see how you can improve your design powers in Elementor with the PowerPack. PowerPack Elementor addon currently offers 50+ Elementor widgets. Check out the full list of PowerPack Elementor widgets. Elementor Pro comes with a powerful form widget, however, if you’d like to use a popular form plugin like Gravity Forms, WPforms, Contact Form 7, Ninja Forms and Caldera Forms, now you can. PowerPack offers you widgets for all these form plugins so you can style them with Elementor. PowerPack can be fully white labeled which means that you can change all the PowerPack details and branding such as plugin name, plugin developer, description and url. Do you build multilingual websites? 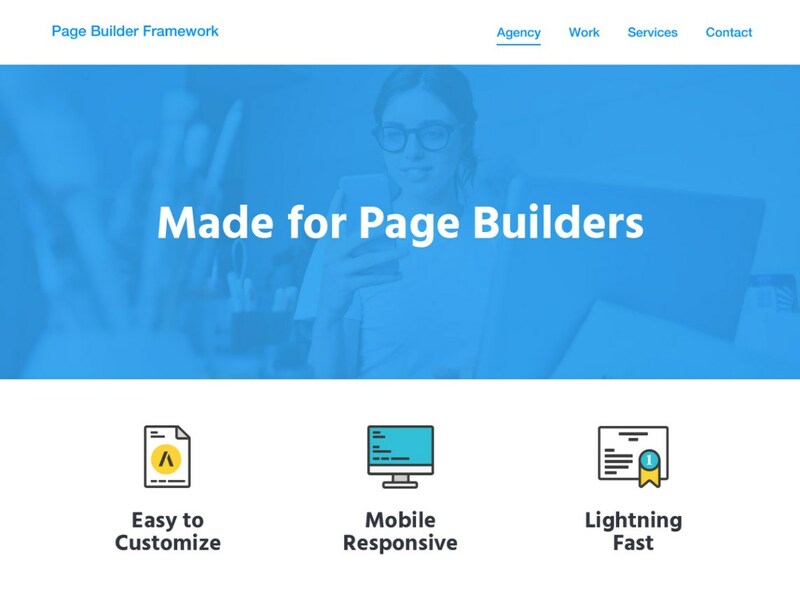 Similar to Page Builder Framework, PowerPack is 100% translation ready and compatible with WPML. This will allow you to use all the powerful widgets for your multilingual WordPress website projects. While there are several Elementor addons on the market, you should always look for a reliable, experienced team who stands by their product. The team behind PowerPack has built some solid WordPress products over the years. Their support team is friendly and always goes a step ahead to help their customers in the best ways. PowerPack Elementor addon is truly a value for for the cost. The features and functionalities it offers, pays for itself. It’s a huge time saver and we use it actively for our client projects. The lite version is free to use and you can get it from the WordPress repository. You get more than 25 creative widgets which you can use directly alongside Elementor. The Pro version is $59/year and comes with 50+ widgets and options to white label the plugin along with other features. If you wish to get the PowerPack lifetime license, you can get it for just $199 with lifetime updates and support. 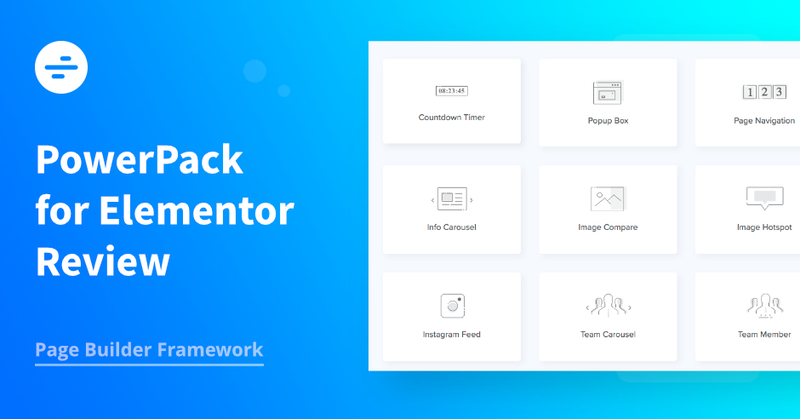 We believe that if you build websites with Elementor and want to speed up your design process or add more functionality, then PowerPack is the best Elementor addon available. If you’d like to get started with the free version, you can download it from the WordPress repository. Otherwise, to go pro check out their website for all the details.